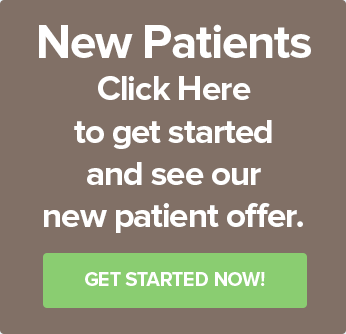 Dr. Wassmer strives for excellence when it comes to taking care of each patient’s dental needs. He makes sure to help everyone that comes into the office feel comfortable and well-informed about their oral hygiene needs. Dr. Wassmer spends many hours each year on continuing education programs to learn the latest dental techniques and procedures. He also believes in having the most current equipment to help make each dental experience more comfortable for the patient. 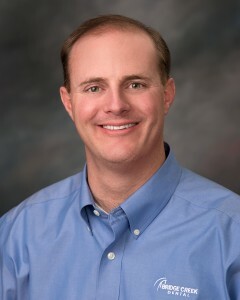 Dr. Wassmer grew up in Ontario, Oregon, and Boise, Idaho. He graduated from Utah State University with his undergraduate degree in 2001 and earned his Doctor of Dental Surgery from Marquette University in Wisconsin. Following graduation, Dr. Wassmer and his family moved to Billings, Montana and has been here ever since. He and his wife Jeanelle love raising their four children—Dallin, Jacob, Aubrey, and Grant—in Billings, where they enjoy hiking, fishing and skiing. Dr. Wassmer is on the Boulder-Arrowhead little league board as the safety officer. He coaches baseball, leads a local Boy Scout troop and participates in many other community activities. Dr. Wassmer is excited to serve the Billings community for years to come.